Last year, one of the toughest puzzles I encountered all year was the GCHQ Christmas Card. The GCHQ — Government Communications Headquarters — provides security and intelligence services for the British government. Back when they were known as GC&CS — Government Code and Cypher School — they were responsible for funding Bletchley Park and its successes cracking the German “Enigma” code during World War II. And last Christmas, they released a puzzly Christmas card that challenged the staunchest puzzlers, with over 600,000 submissions, but only 3 successful solutions! This year, they’re doing things a little bit differently. The big change here is that instead of a series of webpages available free to the public, they’re releasing this puzzly master challenge as a book containing over 140 codes and puzzles. I have always been immensely proud of my grandmother, Valerie Glassborow, who worked at Bletchley Park during the Second World War. She and her twin sister, Mary, served with thousands of other young women as part of the great Allied effort to break enemy codes. They hardly ever talked about their wartime service, but we now know just how important the men and women of Bletchley Park were, as they tackled some of the hardest problems facing the country. In a new century, their successors at GCHQ continue this intellectual tradition. Like their Bletchley predecessors, they have become well known for valuing and understanding the importance of mental wellbeing. This is so important when dealing with such discretion and the pressure which comes with this. William, Harry and I are very grateful that this book is supporting our Heads Together Campaign. I hope it will not only amuse and challenge readers, but help to promote an open discussion of mental health problems, which can affect anyone, regardless of age or background. Together, we are aiming to change the national conversation around mental health from stigma and fear to openness and understanding. Those who buy this book and support the Heads Together campaign will be playing a part in helping people get the important mental health care they deserve. Puzzles and charitable works: a perfect holiday match, to be sure. For US shoppers, the book is available as a Kindle ebook through Amazon.com, but if you want a paperback copy, you’re better off ordering it from Amazon.co.uk. With shipping and conversion, it still cost me less than $20. A puzzle hunt 100 years in the making! Riddles, codebreaking, and scavenger hunts are three of my favorite puzzly topics. I’ve covered each extensively in blog posts previously, exploring not only the history and ever-changing nature of puzzles, but how deeply ingrained puzzle-solving is in our culture, past and present. Tuesday’s post was about a fairly simple encoded puzzle I found lurking inside a short story. That simplicity, that accessibility is part of why I wrote about it. For you see, fellow puzzlers, today’s post is not about a simple puzzle. Today’s post covers all three of the topics above — riddles, codebreaking, and scavenger hunts — in a sprawling, mindboggling story about a globe-spanning mystery that gamers and puzzlers joined forces to unravel. It all started in April 2012 with the release of a video game called Trials Evolution, created by the game designers at Redlynx. Trials Evolution is a motorcycle racing game that incorporates real-world physics into the gameplay, challenging players to complete obstacle-filled courses as fast as possible. Now, this might not seem like the type of game to conceal a fiendish riddle, but players were actually expecting a challenging puzzle to be hiding within the game, because Trials HD, a previous installment of the series, featured a riddle to solve that helped build the Trials gaming community. So expectations were high for whatever riddle was lurking inside Trials Evolution. And it did not disappoint. First, players had to locate a series of wooden planks throughout the game, planks that featured encrypted writing on them. Once assembled and decrypted, the planks featured instructions for a special maneuver for players to perform in the game while a particular piece of music played. Successfully completing this task earned the player a bonus song, which included lyrics suggesting players transform the song into a visual form. Cagey players realized this meant running a spectral analysis on the song — a visual graph of sound or energy — which revealed a hidden message in Morse Code. 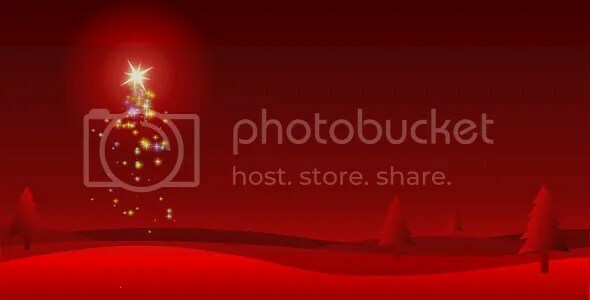 That message led to a website where the images below started appearing daily, one by one. Each image references a particular scientist. Once all twenty-six images were revealed, the indefatigable players had a visual alphabet to work with. 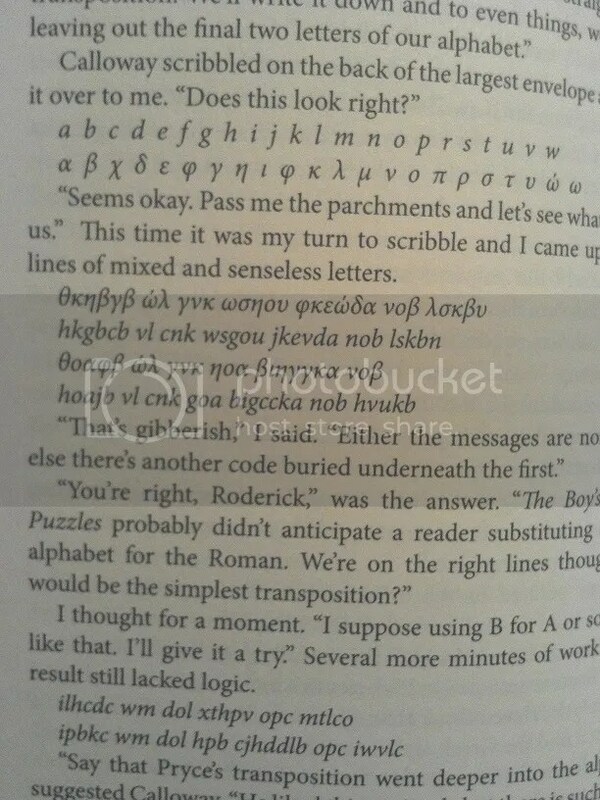 So when a message appeared using the images instead of letters, players cracked that code as well. That code led to four sets of coordinates. Real world coordinates across the world! This riddle was only getting more complex the deeper players went! So, what do the keys open? What does it all mean? That’s right. This riddle can only be unraveled nearly a century from now! This puzzle has gone from a hidden bonus feature in a video game to actual scavenger hunting in the real world, and is now becoming a multigenerational quest. Take a moment and ponder that. It blows my mind to think about a puzzle that took dozens of people to conquer and will now become a story told to friends and sons and daughters as golden keys are passed down, all in the hopes of seeing what awaits us underneath the Eiffel Tower on a particular day in August in 2113. And it all started with a motorcycle racing video game. Puzzles in Plain Sight: Coded Puzzles! Given the nature of my line of work, I think about puzzles a lot. But, as it turns out, even when I’m not thinking about puzzles, puzzles seem to find me anyway. That’s right, an encrypted passage smack dab in the middle of my supernatural mystery story! As it turns out, our investigators uncover a message left behind by the deceased, indicating that he was murdered! Not only that, but he makes a cagey reference to one of my favorite horror movies in order to provide a method for both exposing and punishing his duplicitous attackers. The investigators, with the help of two of their friend’s books — The Boy’s Book of General Knowledge and The Boy’s Book of Puzzles and Brain Teasers — try to crack it with a simple transposition code, meaning one letter or number represents another. This is the basis of standard cryptograms and many other crypto-puzzles. The seventh letter is G, meaning that should be the starting letter of their transposition pattern. Unraveling the encryption reveals some sinister-sounding magical incantations, which they put aside for the moment. 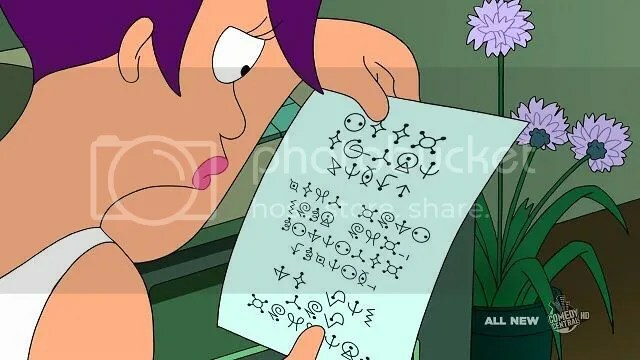 Then they turn their attention to the remaining bits of code in the letter: the strings (5,2,2,5) and 831214926142252425798. Assuming their friend would want these codes cracked quickly, they employ a simple alphanumeric cipher. Now, alphanumerics can work several ways. 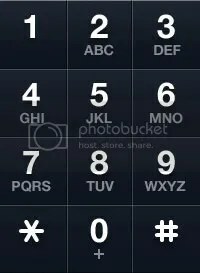 Sometimes, the numbers coincide with those of a push-button telephone, meaning 5 can be J, K, or L.
Other times, the numbers represent that letter’s position in the alphabet. A is 1, B is 2, Z is 26, etc. They can also be transposition codes, where each letter corresponds to a random number. This is the case in Codewords. Wait, that doesn’t work! Unless you remember that “the key is seven,” as mentioned above. Which means that G would be 1, H would be 2, etc. So now, with some trial and error, 831214926142252425798 becomes 8/3/1/2/14/9/26/14/2/25/24/25/7/9/8, or NIGHTOFTHEDEMON. As it turns out, (5,2,2,5) is a hint to breaking up your answer into words, like the indicator of word length that follows a British-style crossword clue or cryptic crossword clue. This makes the answer NIGHT OF THE DEMON. So, in the end, not only did I get a great supernatural detective story (with mystical revenge to boot! ), I got a brief refresher on some of the most popular encryption styles employed by puzzlers today.